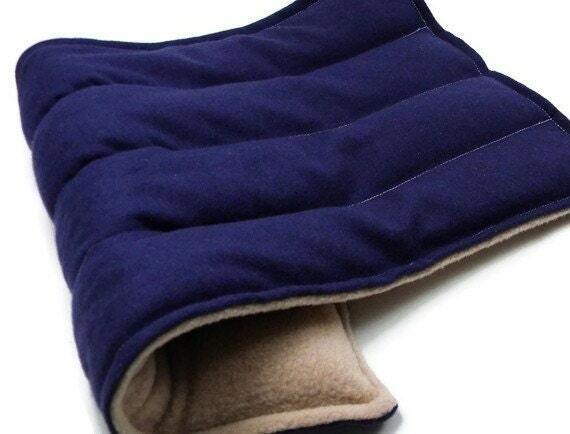 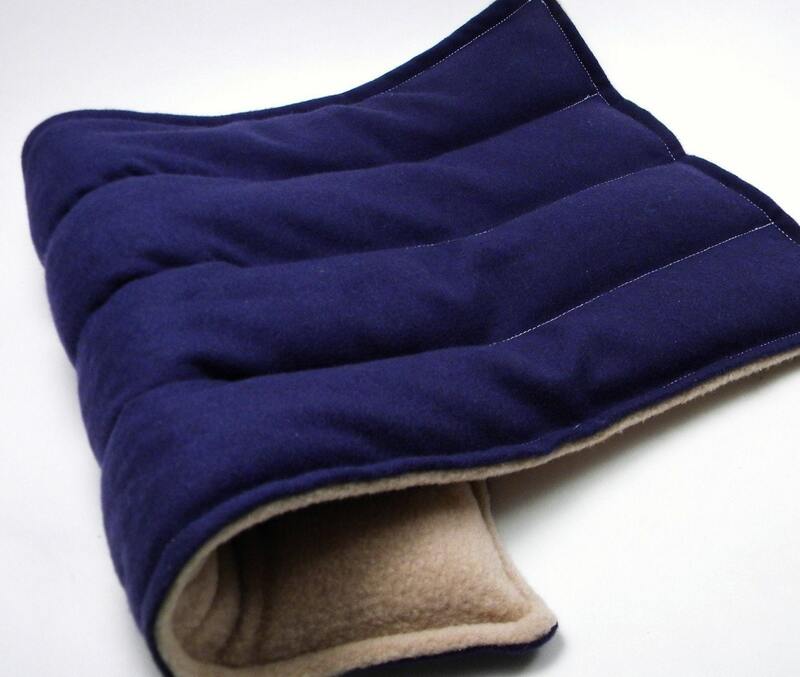 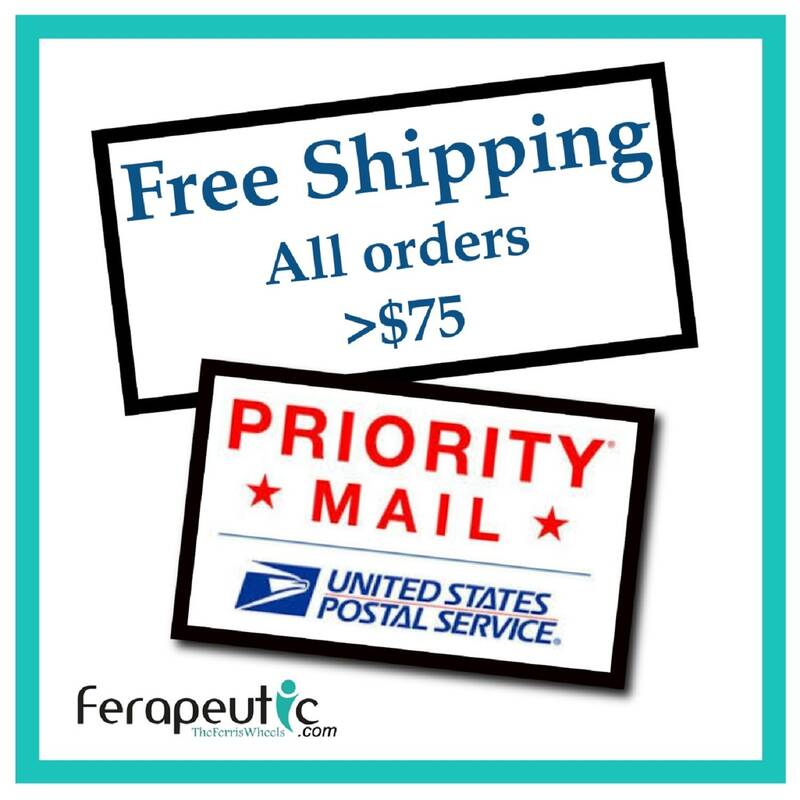 Heat Therapy Packs for Men or Women, Microwave Heating Pad. 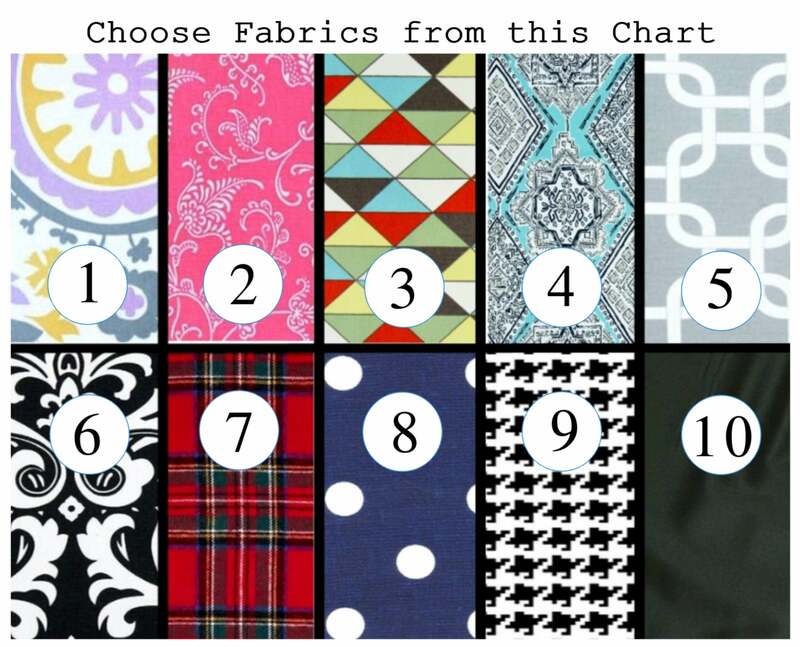 Please swipe or scroll through photos to view fabric chart and size comparison pictures. 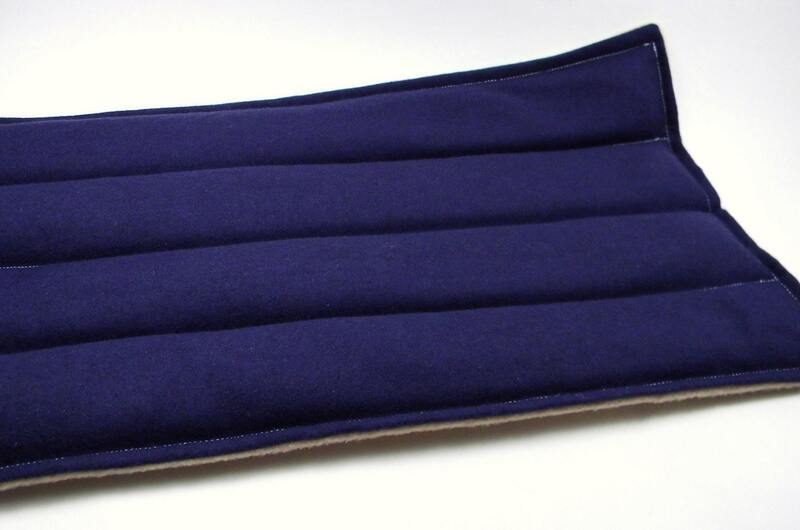 Large 9" X 18" divided into four channels and large enough to lay across majority of back for an average size adult. 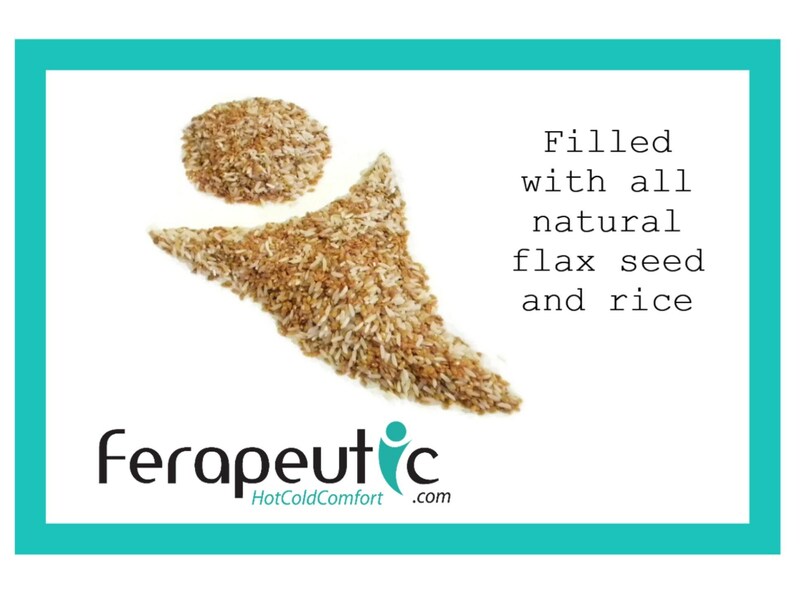 Filled with the perfect blend of flax seed and rice for moist heat retention.